HomeShabbat ThemesHow does this work? 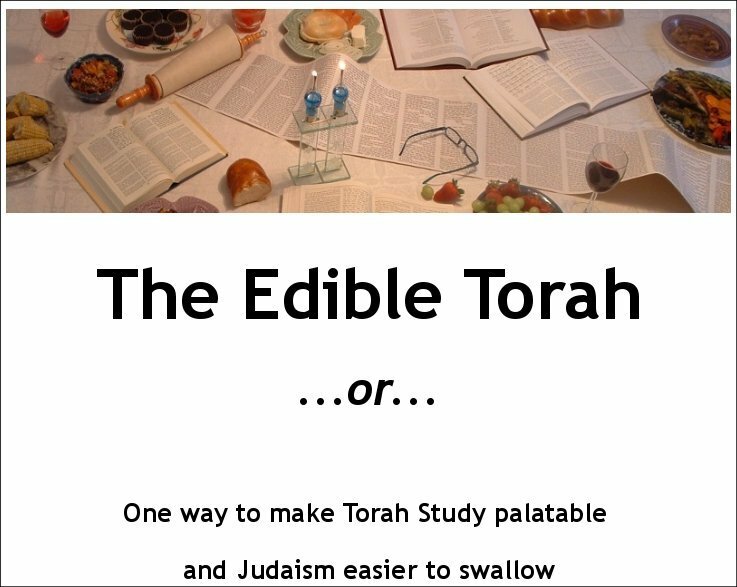 Overall, the goal of this site is to provide you with ideas to host a Torah discussion group, with food as the “hook”. But what else can you find here? 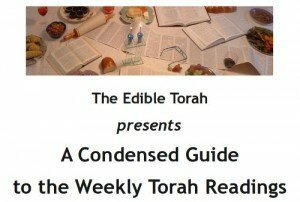 The main page has at least one post a week – a sample invitation to friends that briefly describes the Torah portion and identifies an idea from the portion to use as the food theme. 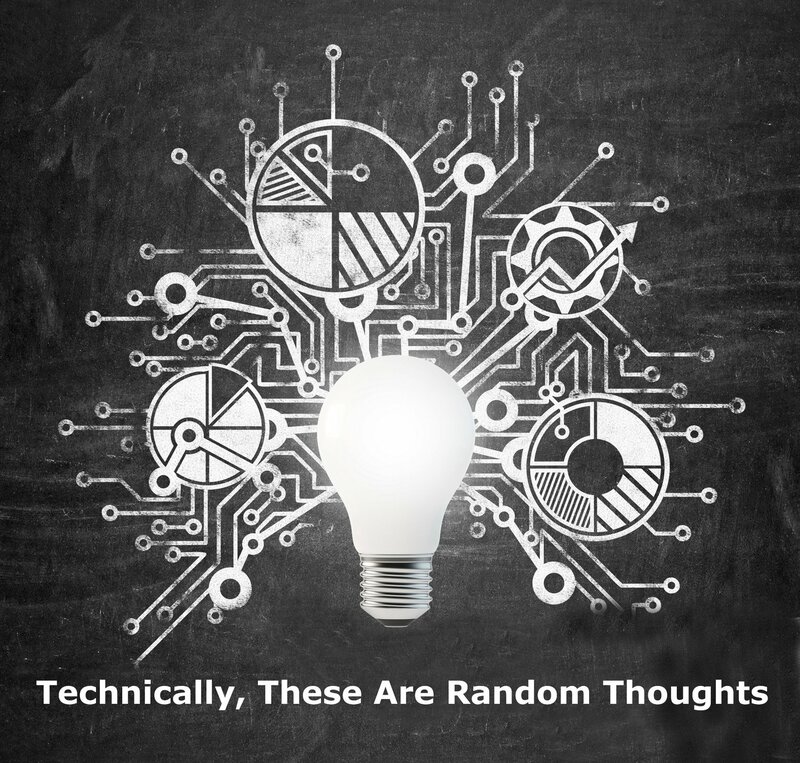 Also in that space you will find d’vrei Torah, ideas and riffs on Jewish ideas. I try to post at least one a month. 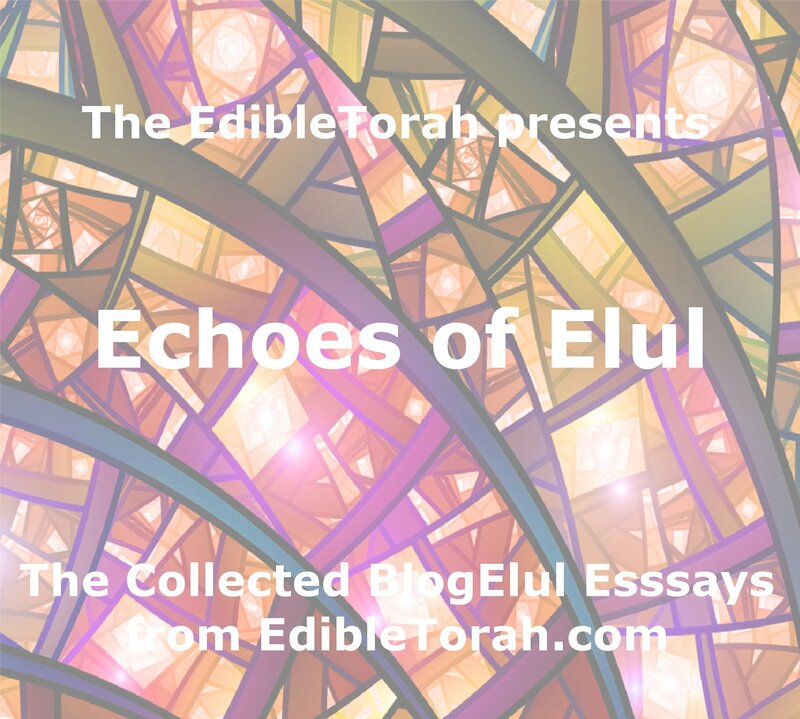 Finally, I also post essays that describe the Jewish experiences my family and I are having, since it’s such a central part of our lives. Don’t overlook the RSS feed – if you don’t want to keep schlepping over to this site, RSS will tell you when something new has been posted. There’s also a member sign up here, which will put you on email list to receive the weekly invitation. Why bother? Because the weekly email contains a more detailed summary and also includes discussion points for the group to look at (if you find your own bag of ideas running low). Finally, you will find other stuff you’d expect to see on a web site – links to other sites that I think would interest people who are interested in this site; inforamtion on how to contact me (although for the life of me I have no idea why! ); and so on. Poke around, see what you can find. If you have an idea for improvements, I would love to hear it. Really!